Cable Row – sit or stand tall with the chest as open as possible and emphasize a squeeze together of the shoulder blades at the end of each pull. Hold a few seconds and then release but keep the long spine and open chest. 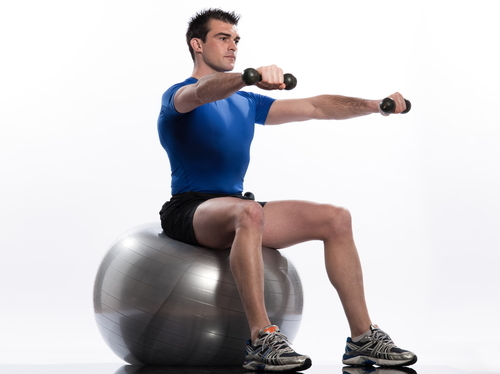 Reverse fly – You can use either the reverse fly machine, elastics or free weights to do this exercise. Again it targets the muscles around the shoulder blades and upper back but the arms are kept fairly straight to increase the leverage. Lateral and forward raises – Ok so I’m sneaking an extra one in here but these two go so well together and you can do them from the same position. To get the back really engaged keep you neck as soft as possible. All of these exercises are best done three times a week. Aim for 15 repetitions per set and two sets. 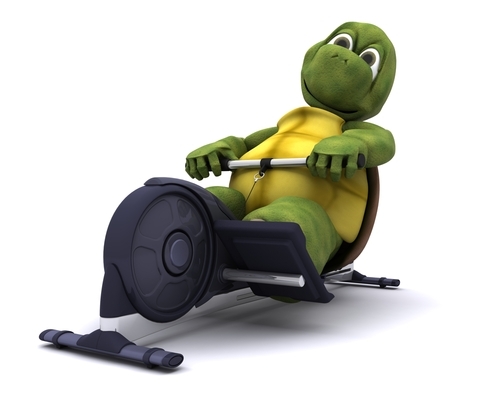 When that feels easy, increase the load rather than the repetitions. There are many other exercises that are appropriate as well but this is a good place to start. Take breaks with your computer use every hour and do a little stretching for immediate relief but remember to strengthen to build endurance. 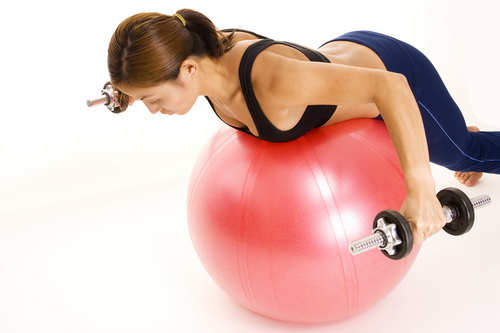 This entry was posted in Avoiding Injury, Children's Health, Head and Neck, Low back, Men's Health, Posture, Senior's Health, Women's Health and tagged computer use, poor posture, posture, strengthening. Bookmark the permalink. There is so much that we have to look at when we are dealing with the whole subject of senior’s health. What applies to people in their 30’s or 40’s doesn’t necessarily hold true for seniors. It’s great to have articles and sites like this whose focus is on seniors health. After all most of us (hopefully) will become one some day.